YOUR WAY Vulcan S, not your average cruiser. 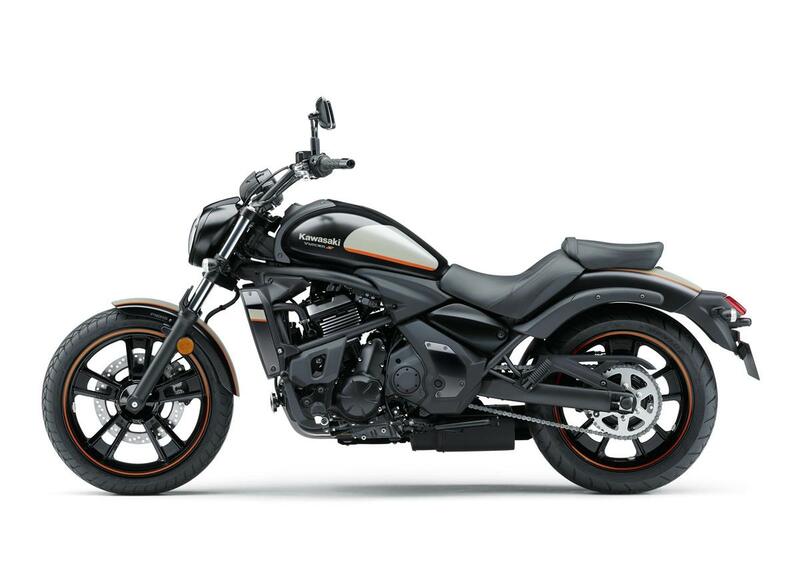 Standing apart, with its Parallel Twin engine, unique frame and suspension layout and designed for independent minded riders, Vulcan S does not require the rider to conform to some “herd-mentality”, outdated fashion or lifestyle. Accessible in all senses of the word, the accommodating new Vulcan S encourages you to go Your Way!